A Teacher without a Class: Jimmy the Joey: my new favorite book! The New Monarch Award Master List is up--and I'm ready to read them. I really like the reading program in Illinois, it is an excellent resource to find well-written books. Every year, the library system creates a list of books, not necessarily new and allows the kids to vote on their favorite book. 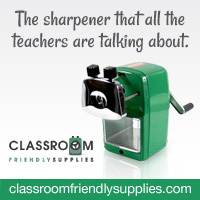 Near the end of the school year, a winner is picked, and right before summer a new list is published for the next year. Without fail, every year, I fall in love with the list and its books: both fiction and nonfiction. 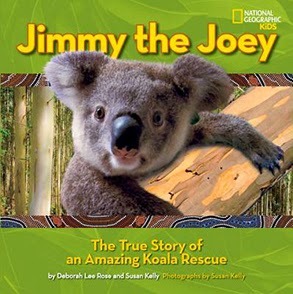 So my first love, of the year is Jimmy the Joey, by Deborah Lee Rose and Susan Kelly. It is a warm photographic journey of Jimmy from his rescue to his return to the forest. Within the story's framework, you will learn about koalas: their birth, habitat, and their way of life. In addition, you will learn about the dangers koalas face, and their struggle for survival. Finally you will meet caring adults who help save the koalas. For animal lovers and non lovers alike--you will love the book for its beautiful writing and photography. 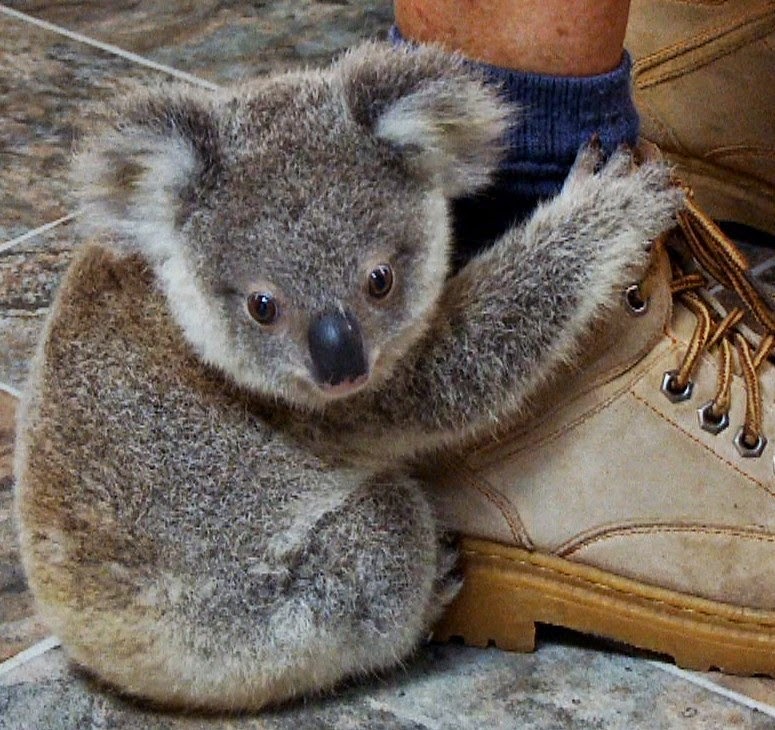 Of course if you want to learn more about koalas: you can also try these great websites! But best of all--there are many great ideas for books at the We love book linky in Mrsjumpsclass, Enjoy your summer reading, I know I will! As a teacher in Illinois, I love the Monarch Awards, too! Our librarian does a wonderful job sharing the nominations, and our kids love voting! I adore koala's so this one is especially fabulous to me! Thanks for sharing! As a writer for assignment writing service i read lots of articles on internet daily and a writer i think This story is mixed. The severe pill comes toward the starting when one night a mother koala and her child cross a street to get to another sustaining spot. She need a more copious supply of crisp eucalyptus leaves to keep her and her child sound and alive After intersection she is deplorably hit with an auto abandoning her perished and her little joey harmed and alone along the edge of the street.